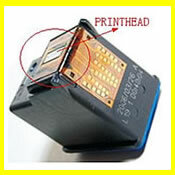 As posted on our other pages, cartridges with printhead can be refilled. Cartridges without printhead, there is no real savings from reusing the empty cartridge which is a disposable plastic casing. Worse still this cartridge contains dried ink particles and dirt which damages the printhead. 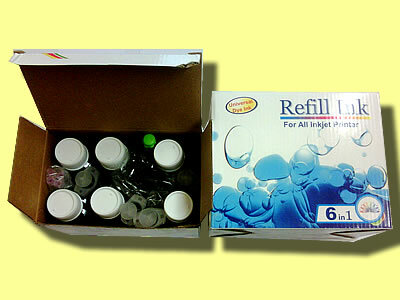 Our refill kit is suitable for all HP, Canon, Lexmark, Dell, ink cartridges, those with Printhead of course. 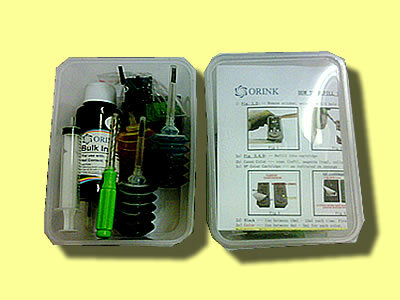 Refill Kit is never just about how much ink you are getting, but a matter of getting the refill process right without damaging the printhead.